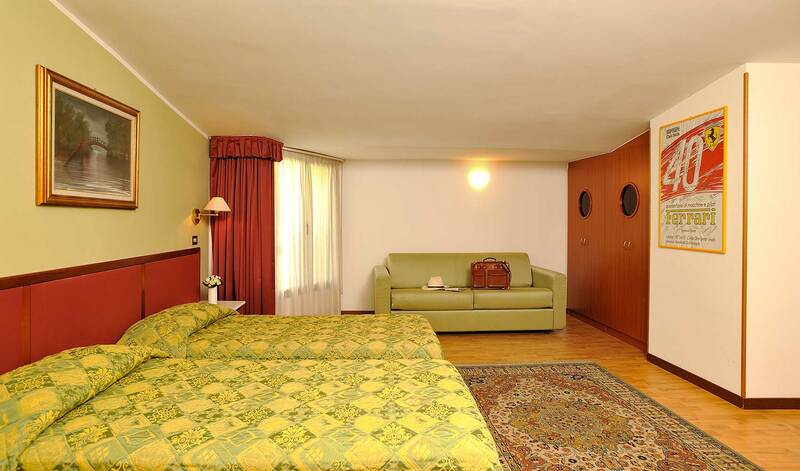 These rooms are ideal for the pragmatic visitor, and constitute the Olimpia Hotel in Imola’s low cost offers. 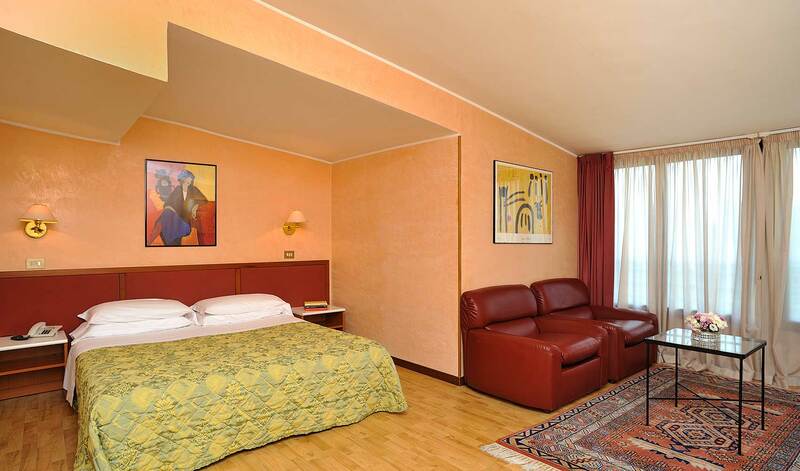 If you want to save more money, book directly on our website and you will not have to pay the visitors tax! 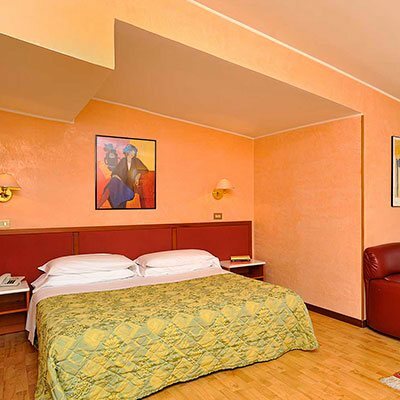 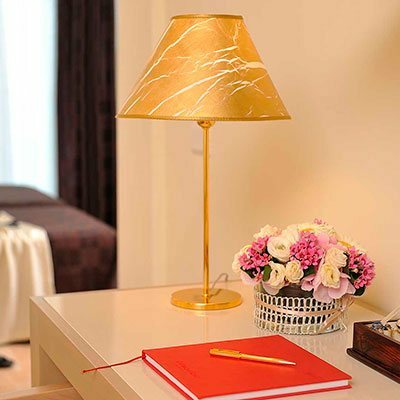 The Olimpia Hotel belongs to the group of hotels of the Lanzarini Family, who have been successfully managing a series of structures for many years, including hotels in Milano Marittima and Bologna. 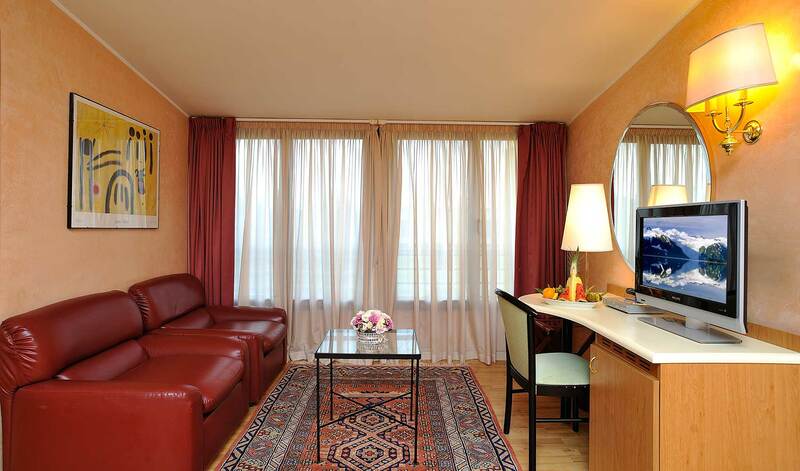 The quality of our services and the warmth of our reception are therefore guaranteed by our experience in the field.